Scottish witchcraft historiography has tended to focus its attention on inland Lowland agricultural regions and farming communities. 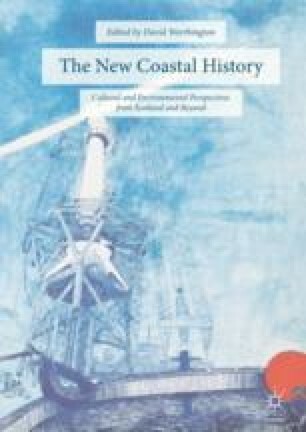 However, coastal regions and fishing villages seem also to have contributed more than their fair share of witch suspects during the era of the witch-hunts and beyond. Drawing on a select sample of witchcraft cases, confessions, and folk narratives, this chapter asks if there was anything distinctive about witches from Scottish coastal communities in comparison with those from inland areas? It also proposes a new categorization of the Scottish witch figure, that of the elemental witch, particularly skilled in the manipulation of the natural world, the weather and produce of the sea.